American Air supremacy. The poor nature of Korean roads. The importance of the port of Pusan. The logistical command of the Eight Army. The control of the seas off Korea by the naval forces of the United Nations. 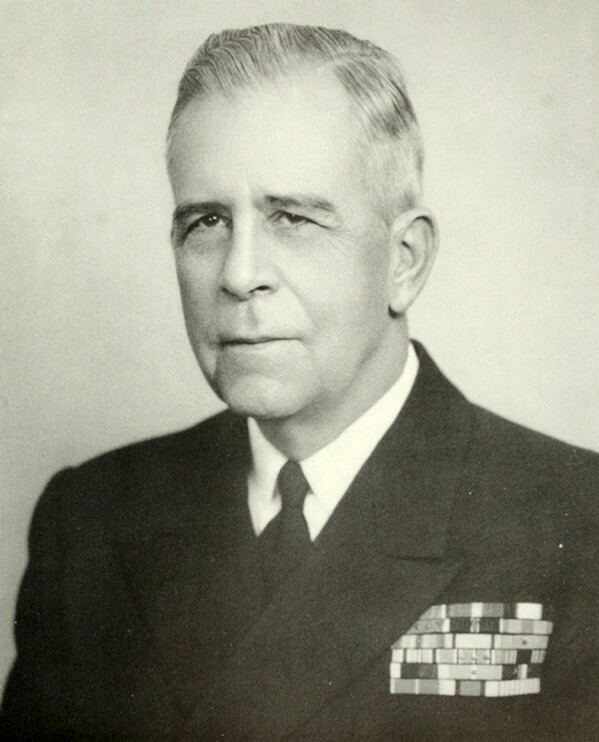 A biography of Admiral Joy the commander of the United Nations naval forces.